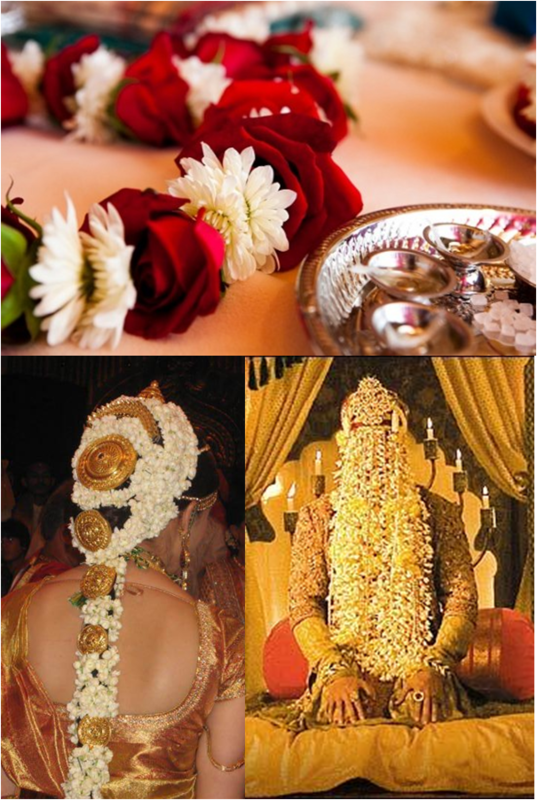 Choosing wedding floral designer, budgeting wedding flowers, deciding on flowers decoration has to be very planned. It requires special attention, as they are going to punch the 'Pretty" factor of your wedding ceremonies and appear in almost all your formal photographs. 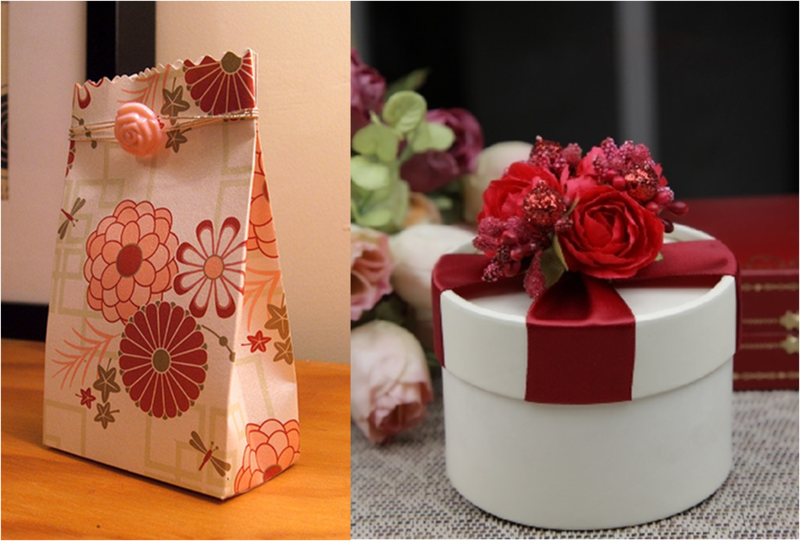 Most couples allot about 3 to 4 per cent of their total wedding budget to flowers and decor. Its okay if you don't have much to spend. 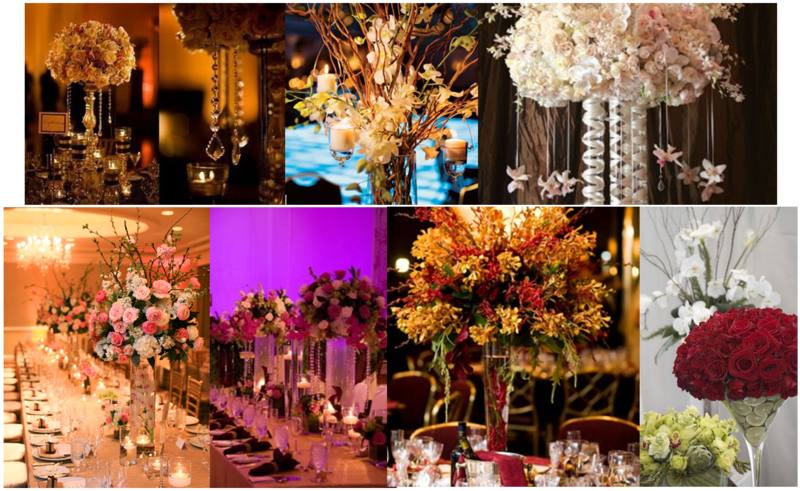 Most floral designers will be willing to work within the parameters of your budget and suggest smart ways to save, like using full blossom flowers to decrease the number of stems you need. 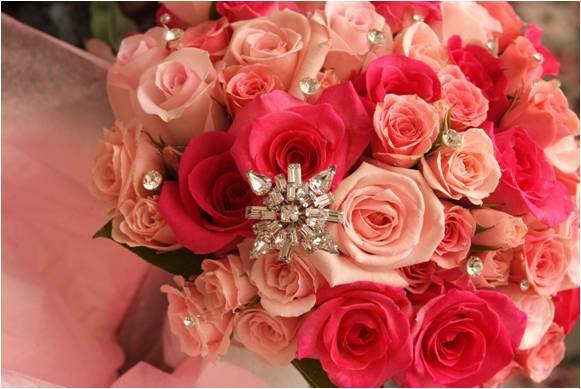 Its important to consider whether your favourite flower is in season during wedding months. If its not you'll either pay a premium to import the flowers or in some cases, will need to choose another flower instead. Photo booth in Weddings - An element of fun...!! !